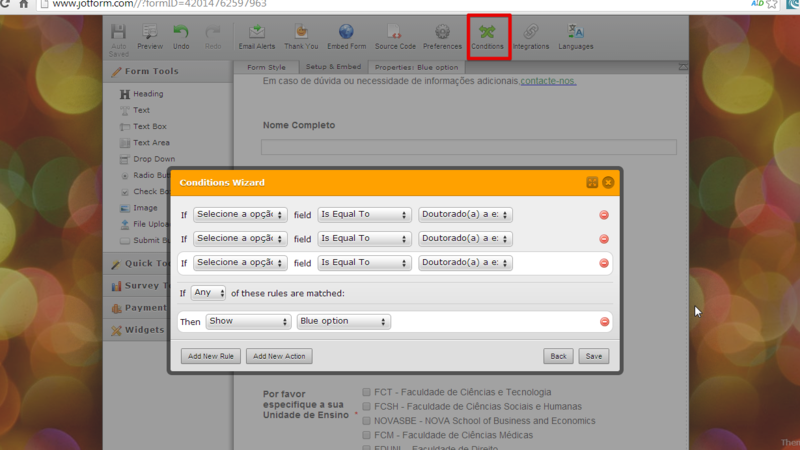 when someone select the "orange" answer, only has the "orange" options. The same for the "blue" answers. (It is the 4th time that I submit this question. When I click "Post Question" on Forum, the question disappears). You can create a separate answers but only one selection. 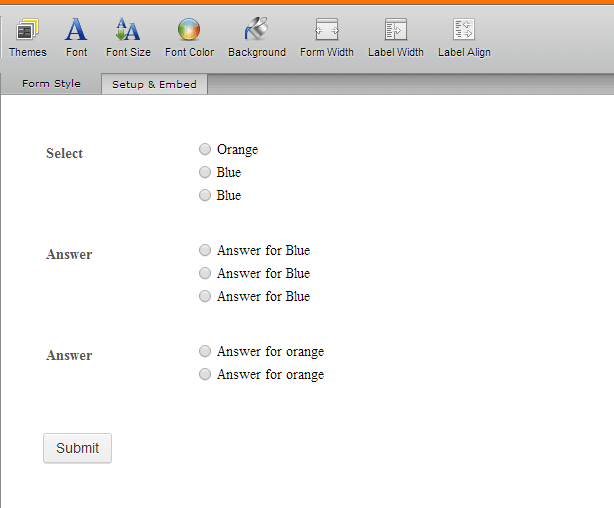 You can see in the sample image that I have created to separate radio button fields that is for Blue and Orange answers. Please see this sample http://form.jotformpro.com/form/42014075497959. You may also share your form so we can check on how we can apply it to your form. That is how I have done it, but I was hoping that you have a better solution. 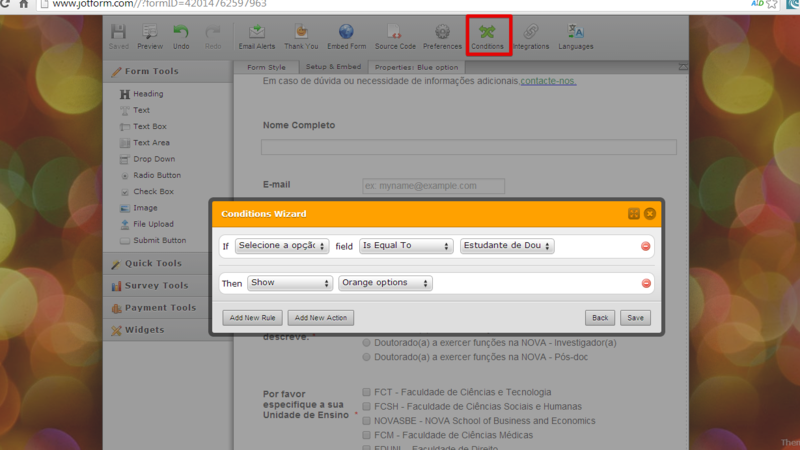 Unfortunatelly as radio-button fields work as a group there is this need to create several sub radio-buttons that will be shown when certain options are selected.